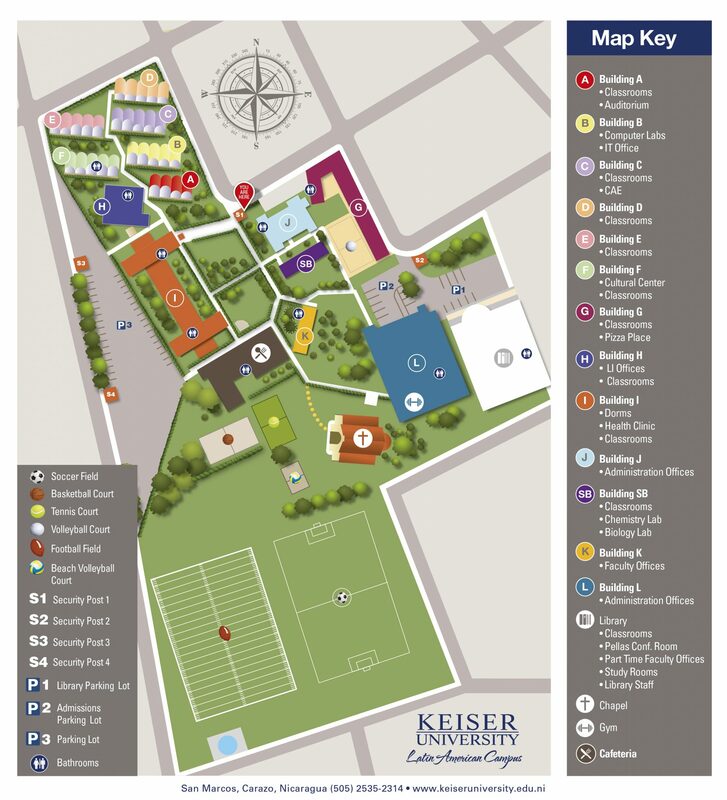 On behalf of Student Life, welcome to Keiser University-Latin American Campus! We are thrilled to witness your journey through college life. 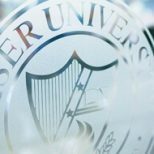 You´ve made the right decision in choosing our Institution as your home for academic, personal, and professional growth. At KU LAC we are full of activities. We invite you to take full advantage of the co-curricular opportunities offered on and off-campus since learning takes place both inside and outside the classroom. Student Life is here to enhance your college experience through sports, student associations, community events, health services, outreach activities, and career development. Visit our Student Life department to get you started, it won’t take you long to get involved.